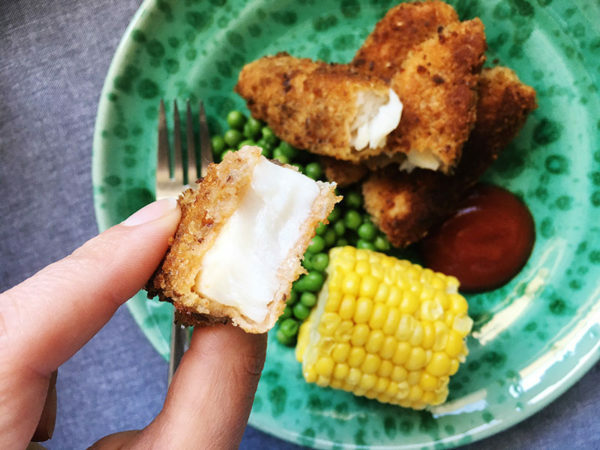 Fish fingers is usually a successful way to introduce kids to fish – that crunchy exterior gets them over the line ever so easily – and it’s so simple to make your own using just a handful of ingredients. 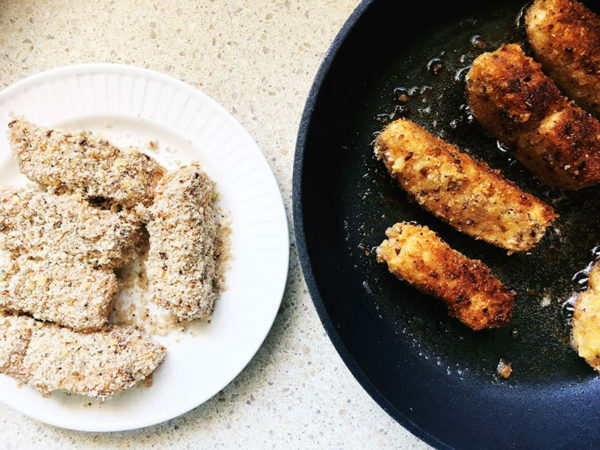 Know exactly what every bite of a fish finger contains by making your own. Great value for money (you get a lot more than what you’d get in a box, plus the taste is awesome!) simply choose a firm white fish and you’re on your way. You can even do as I did and choose fillets from the freezer section of the supermarket. Too easy! 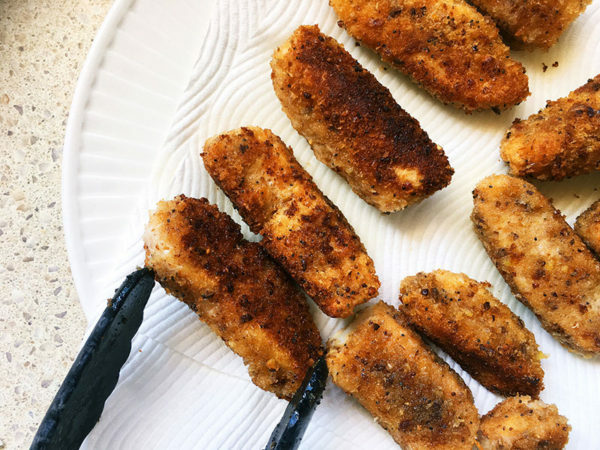 Carefully slice each fish fillet into strips a few centimetres wide. 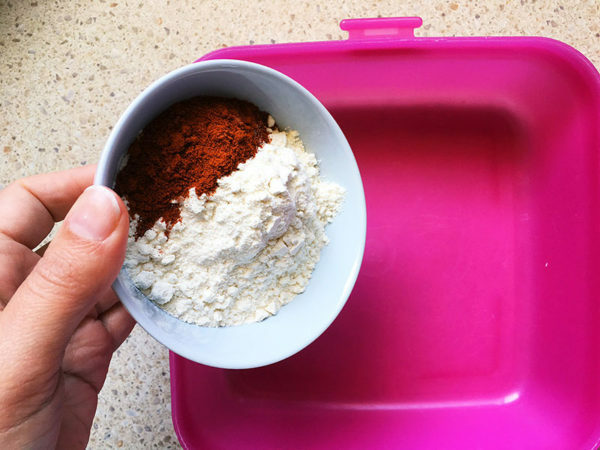 Mix together the flour and paprika in a large bowl. Season well with salt and pepper. In a separate bowl, lightly beat the two eggs. 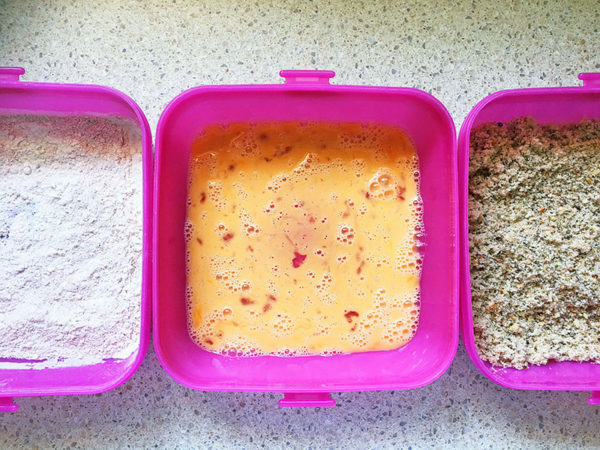 In a third bowl, have your breadcrumbs at the ready. 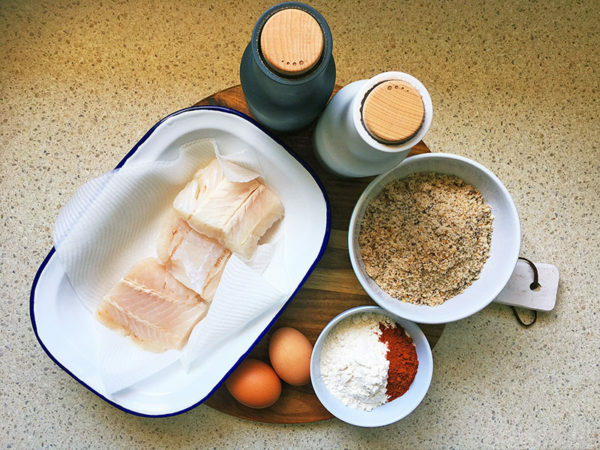 Set them up in a line so you dip each piece of fish in the flour, the egg and then a gentle roll in the breadcrumbs. Heat a glug of oil in a non stick pan over medium heat and add the fish pieces. Cook each side until golden brown. Don’t over crowd the pan, instead cook in two batches. 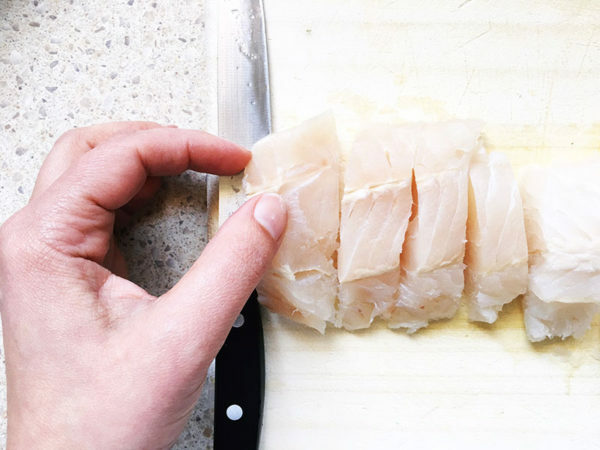 Let the fish rest on a bed of paper towel for a minute to drain any excess oil away. 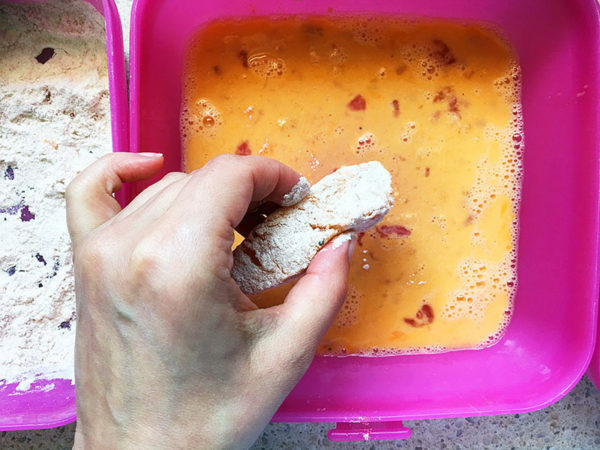 Serve warm with vegetables or salad – and don’t forget sauce or mayonnaise to dip. Yum!